We review small business products, services, and online tools, and use sentiment analysis to show readers what other actual customers think of each product. There’s two parts to the history of the site: DEC & the Digital.com domain name, and our website. DEC was born in 1957, but the company didn’t purchase the Digital.com domain name until 1993. Here’s a brief timeline of DEC and the Digital.com domain name. DEC pioneered minicomputers in the 1960s and 1970s. In 2014, Quality Nonsense Ltd purchased Digital.com at auction via Heritage Auctions. The purchase was one of the top 20 domain sales of 2014. You can see the auction listing page here. The Digital.com website that you see today started life as ReviewSquirrel.com, which began in 2015. 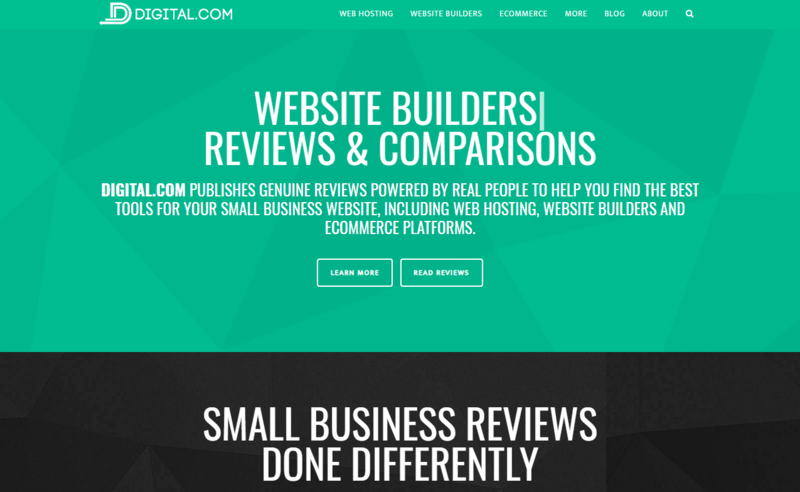 We acquired Review Squirrel in 2017, and rebranded to the current Digital.com. Our site scores product and services by crunching data from real users – not just our experts. We monitor companies we write about on Twitter, and analyze comments that people write to them. After filtering out the neutral comments, our algorithm calculates an overall rating based on the ratio of positive to negative results. As part of the Quality Nonsense Ltd family, Digital.com shares writers & editors with its sister sites, like Blogging.com, HTML.com and WhoIsHostingThis.com. We’re always looking to hire new members for our remote content team. Interested in joining us? Check out our remote jobs page. If you have a partnership opportunity with Digital.com, please get in touch via the Digital.com contact form.